Gratuity is NOT included with your purchase. Gratuity is mandatory and is collected when seated by the venue. For Seated VIP ticket holders, there is a $10 per person Gratuity paid directly to your server. All general admission ticket benefits (including 5 hour open bar). Spend this New Year’s Eve in excellent company at New York Beer Company, Times Square’s premier craft beer-centric bar and nightlife hotspot. The spacious Times Square nightlife staple is setting the stage for a megawatt New Year’s bash overflowing with amenities, sizzling music and dancing, and the hottest New York City party crowd. This NYE, New York Beer Company invites you to usher in the New Year with a spectacular bash fully stocked with smoldering NYE revelry. Head to Times Square’s New York Beer Company this New Year’s Eve and kick off the year with a high-voltage party filled with deluxe amenities and fun NYC partiers. Start at a 5-hour premium open bar that will keep you spirited throughout the night. Satisfy your party appetite with complimentary passed appetizers for an extra dash of holiday mood. Get down to the sounds of a live DJ spinning the hottest beats of Top 40, Hip Hop, House and Mash Ups. When midnight rolls in, get ready for the ultimate live countdown to the New Year with the entire crowd. Top off the countdown with a complimentary champagne toast and you’ll be starting this New Year in exhilarating style. To satisfy revelers with more indulgent party tastes, New York Beer Company offers VIP options, which include reserved seating, bottle service and more. 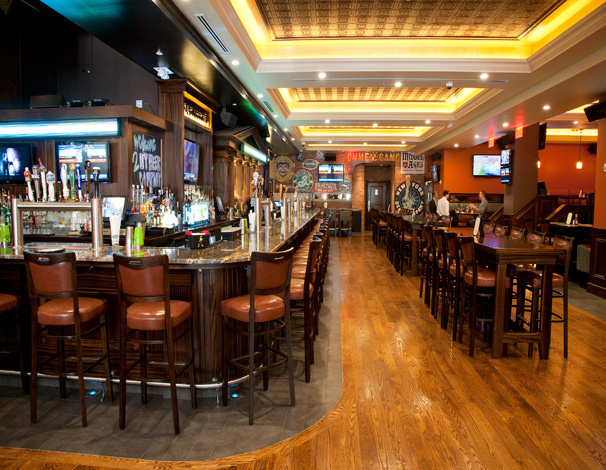 New York Beer Company is a premier bar and grill, and favored nightlife spot in Times Square. A craft-beer theme and casual atmosphere draws beer enthusiasts and partygoers alike. The welcoming no-frills interior features wood furnishings, exposed brick walls, and plenty of HD screens to catch your favorite games. 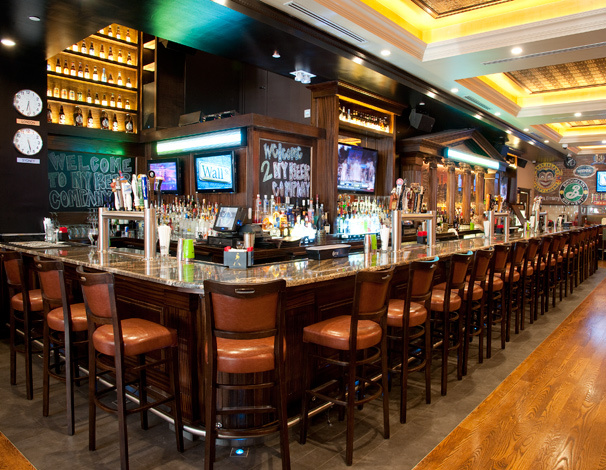 However, the venue’s real centerpiece lies in a one-of-a-kind “Beer Market” - a partial beer list with prices that vary based on demand, which are displayed on screens and tickers throughout the space creating a vibrant “stock market” atmosphere. 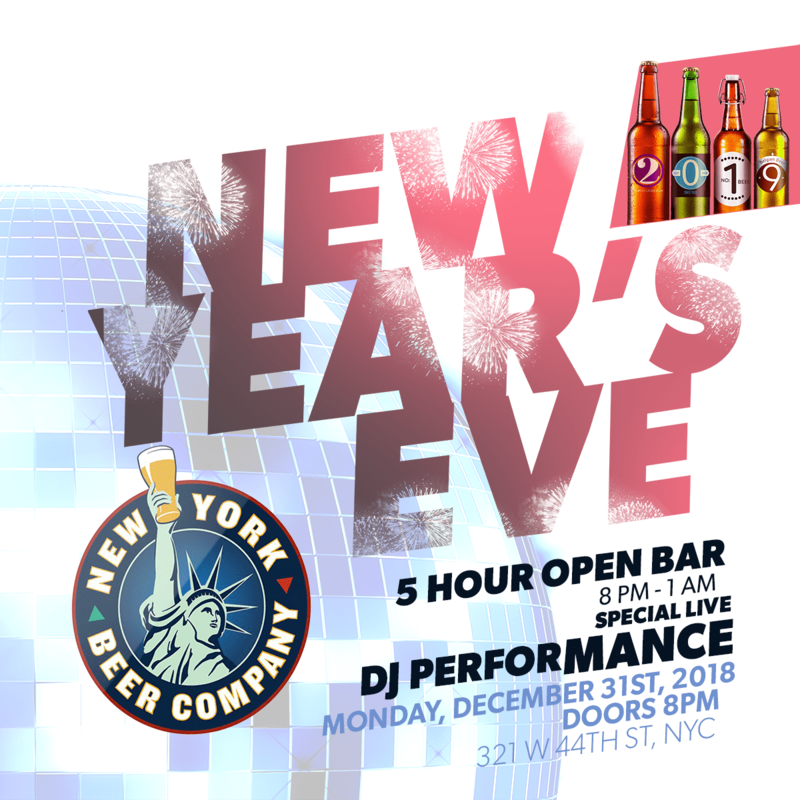 This New Year’s Eve, come to New York Beer Company for a laid-back and fun-filled environment that will set the scene for an electrifying party to remember. 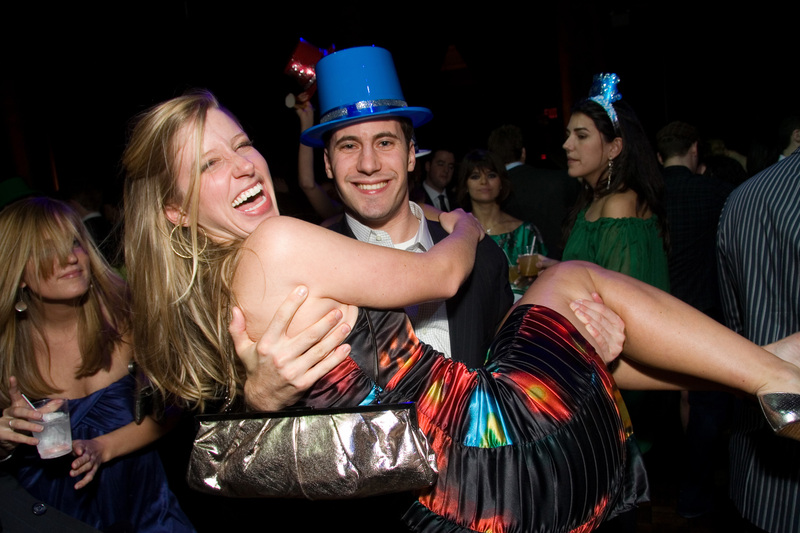 Stimulating party atmosphere, fun-filled crowd, free-flowing libations, and high-energy entertainment: New York Beer Company’s NYE party has all the fittings to make sure this will your biggest New Year’s event.